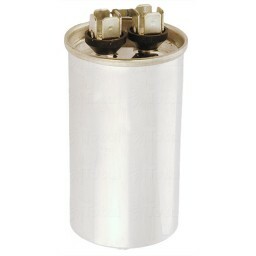 Premium quality replacement high pressure sodium capacitor for fixtures that utilize 1000 watt HPS lamps. 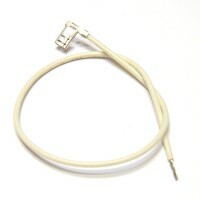 Wire leads sold separately. Sold in professional wholesale bulk pack. HPS1000-CWA CAPACITOR 26UF/540V 120V-480V. 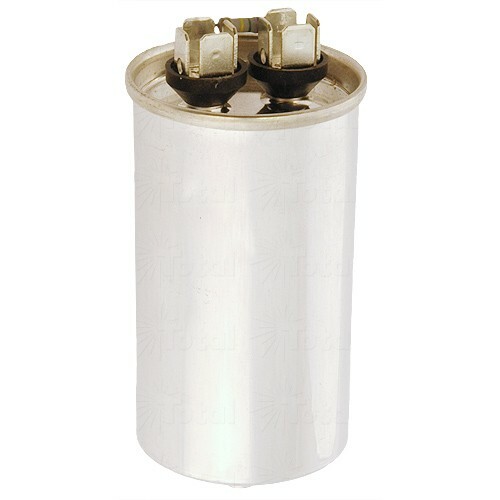 Premium High Pressure Sodium replacement capacitor. 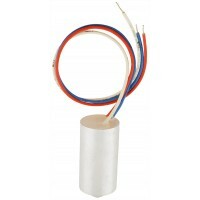 Used when there is no need to replace the entire ballast circuit. Sold in bulk quantity only.